Brooklyn, New York and Gretsch Drums share an inseparable legacy that is reflected in the Gretsch Brooklyn Series. Proudly hand-crafted in Gretsch's Ridgeland, SC, USA factory, Gretsch Brooklyn produces a sound that is immediately recognizable, yet distinctively reinvented. 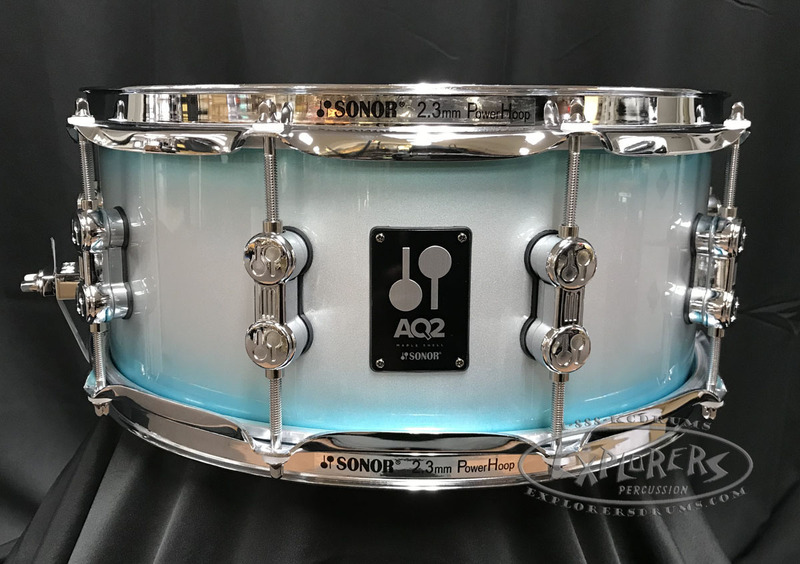 Brooklyn drums feature 6-ply North American maple/poplar shells and are made slightly thicker than Gretschs USA Custom Drums and have a 30-degree bearing edge. Shell interiors are finished with classic Gretsch Silver Sealer. Each shell comes with a distinctive Brooklyn internal shell label that identifies the drum shell model number and serial number.